Speed and convenience - Today, in fast track and competitive world, People rarely get time to spend with family. So how can we expect them to go to restaurant and eat meal? So people are now looking for quick and convenient way to get food delivered at their door steps. This is a major reason which drags user’s finger to food ordering app and order food online which will drive growth of this industry. Attractive offers - Imagine a condition, where you get 10% extra discount on ordering meal digitally than the price you pay at restaurant with benefits of delivery at door steps. What is more pleasant than this? Attractive coupons and offers are major factor responsible for exponential growth of food ordering industry and are ready to drive more in future. Growth of mobile commerce - According to internet and mobile association of India, the number of Mobile internet users in the country was 265 million in 2016. It is expected to reach 600 million by 2020. The estimation of increased smart phone adoption in recent history will definitely boom food ordering industry. Demand in small cities - About 20% of India’s population lives in small cities beyond metros. 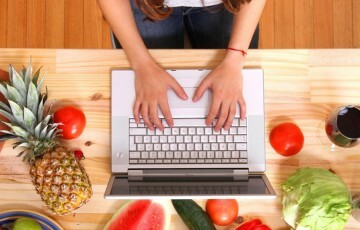 Consumers demand is rising rapidly in small cities for online food delivery services. In recent years these cities are ready to behave like the metros of tomorrow. This clearly shows that non-metro cities offer a huge growth potential for online food ordering industry. 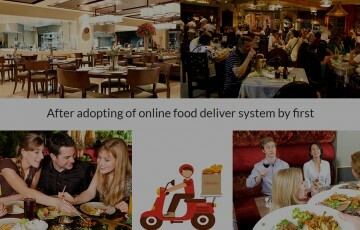 Increases in revenue of online food delivery service providers - Just take a look at recent history, about five years ago how much online food ordering and delivery apps were available in the market? They are very few. But today scenario has changed. 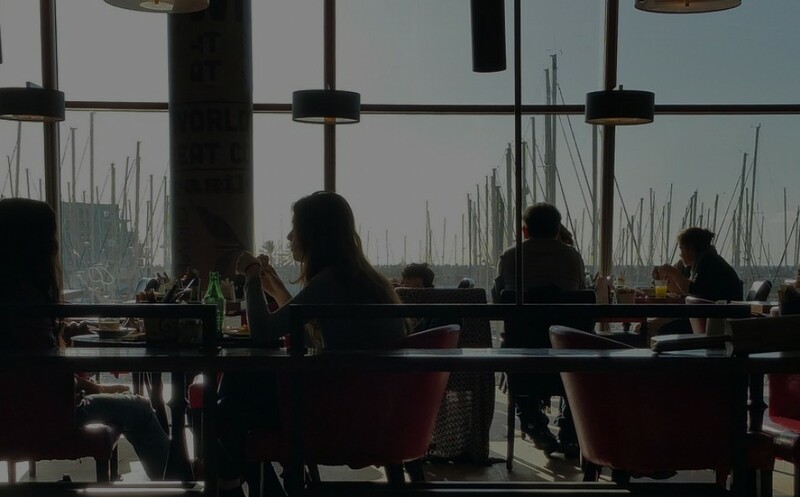 Restaurants owners are investing in the websites and apps and easily increasing their revenue.